Mother's Day is coming up (May 8th!) so it's time to start thinking about something sweet to gift our mamas. 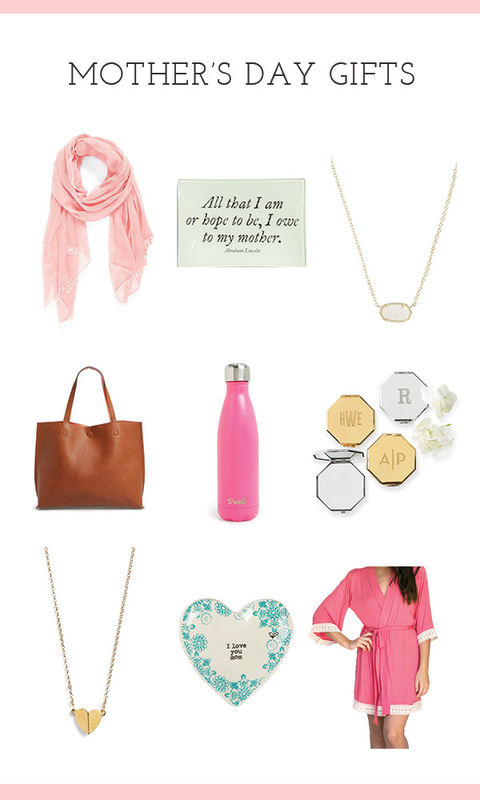 I picked out what I'll be giving my mom (but I can't say, because she reads my blog!) so I rounded up a few favorite gift ideas. Jewelry and watches, PJs, candles, framed pictures, a pretty shirt, or a beautiful bouquet of flowers are also great choices, in addition to the things above. I love what Farmgirl Flowers are all about! 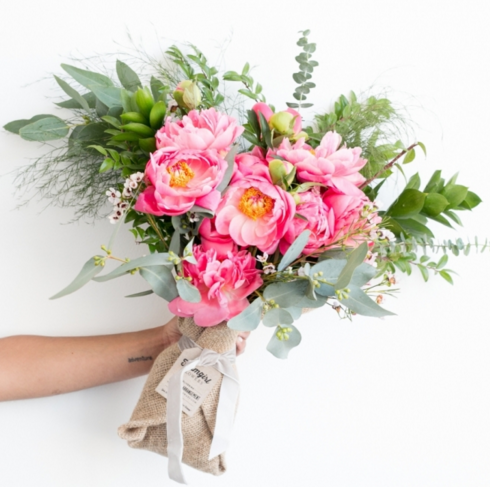 Send your mom a giant bouquet of peonies!! Or get your mom a sweet, curated gift box. 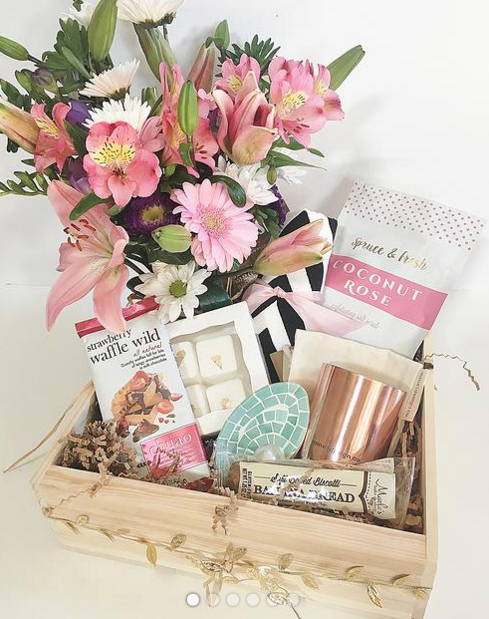 I love Box + Bow's Mother's Day Box! What's the best gift you've ever given your mom? If you want to idea about mother days gift please this blog.